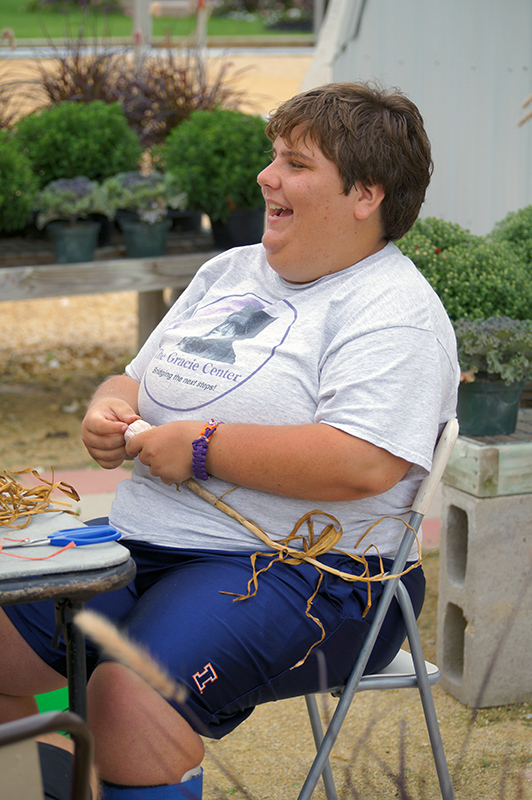 Walnut Grove Vocational Farm provides innovative work opportunities and career options for adults with special needs by providing agricultural training and employment in integrated settings. The fastest growing employment opportunities for individuals with special needs are with farms and ranches. Agriculture related opportunities allow those with disabilities a healthy, fun, integrated, and meaningful way for them to participate and contribute to the wider community. Thank you for a great season! We are closed until spring 2019. The one-acre U-pick field at WGVF offers people the opportunity to pick their own fresh, sustainably grown vegetables. Come visit this serene setting and see what kale, sugar snap peas, heirloom tomatoes and your other favorite vegetables look like before they find their way to your plate. A wide grassy strip separates each row so it is wheelchair accessible. Individuals with special needs assist with the planting and maintenance of the vegetable gardens throughout the season as part of a vocational training program. 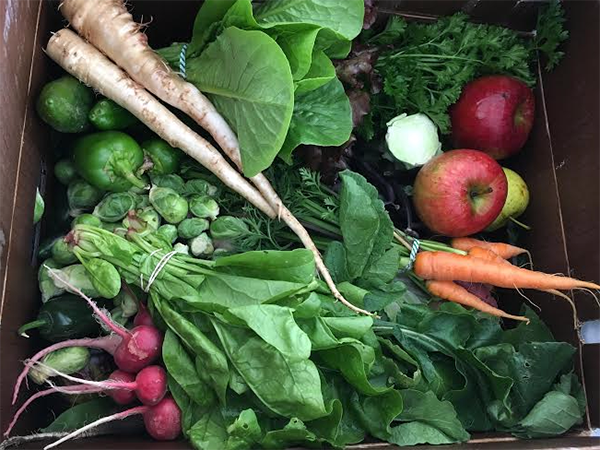 Box of Hope is our community supported agriculture (CSA). As a member of our CSA, you will receive a beautiful box of seasonal, sustainably grown, fresh vegetables for your family. Boxes of Hope are offered for 20 weeks. You can subscribe for a weekly, bi-weekly, monthly, flex plan, or pay for boxes individually. You pay for the plan you choose at the beginning of the season. Then, you can pick up your box of delicious produce at our Walnut Grove Vocational Farm site, Sycamore Farmers’ Market, or arrange to have it delivered to your home. Purchasing a Box of Hope helps support the work of DCCG. You can also make a donation of a Box of Hope to a family in need, which will give them the opportunity to enjoy nutritious, local vegetables. 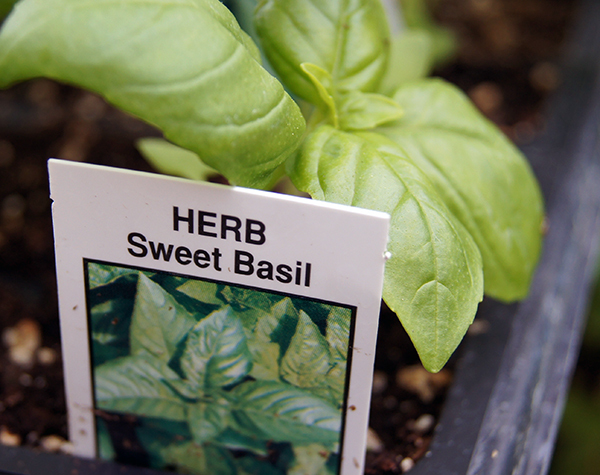 One Seed One Plant is our online store for customers to preorder vegetable and herb plants and support DCCG. Gardeners may choose from over 90 different varieties of tomato plants and over 50 varieties of pepper plants. All plants are grown at Walnut Grove Vocational Farm. The Walnut Grove Vocational Farm provides an exciting and innovative program that includes individualized training programs. The project will expand and enhance options for residents with special needs of DeKalb County and the northern Illinois region. The goal is to create an active, working farm where individuals with special needs and others can come together to work, learn, and have fun on the farm while gaining hands-on work experience. There will be additional opportunities in the future, including the following: companion animal care, landscaping and building maintenance, flower production, commercial kitchen for food processing and preserving, metal and wood working skills, workshops, etc. The Prairie Restoration project at Walnut Grove Vocational Farm began when a DCCG volunteer, who also happens to be a master naturalist, discovered Bur Oaks on the property that are over 100 years old. It became clear that this beautiful and serene area needed to be restored. All of the wildflowers, grasses, shrubs, and trees planted at the site are native to northern Illinois. Since the project began in 2015, DCCG volunteers have planted white, swamp white, chinquapin, red, and pin oaks that should last for another 100 years. Other varieties of trees planted include sycamore, bald cypress, walnut, shagbark hickory, and pagoda dogwood. This beautiful area provides a place for people to connect with nature while protecting the ecosystem that provides habitat for myriad creatures, nourishes our soil and keeps our water clean. As part of the restoration, each spring DCCG does a prescribed burn of the entire prairie. Throughout the year volunteers help plant native plant plugs, shrubs, and trees, weed, remove undesired trees and shrubs, gather seed, trim around existing shrubs and trees, mow and trail maintenance. The prairie/savanna is located on Wolf Road 1/4 mile east of Walnut Grove Vocational Farm. Getting involved with Walnut Grove Vocational Farm is a rewarding opportunity for everyone involved. Working side-by-side with DCCG staff members provides a safe and educational volunteering opportunity for people of all ages. Everyone is welcome and no helping hand will be turned away. This spring, teams will be meeting at at the farm starting at 10am. Come help us re-purpose! We are seeking help to construct three greenhouses, restore a natural native prairie, and create a tree farm featuring walnut trees. In the upcoming years, we will construct a garden stand to sell our produce, restore our barn, and develop a livestock pen. In the future, we will develop a classroom inside the barn where classes and workshops can be held. There is plenty of work that needs to be done and everyone can help. More information about work being completed in the upcoming seasons will be listed soon. For more information on how you can get involved with Walnut Grove, please connect with us here.